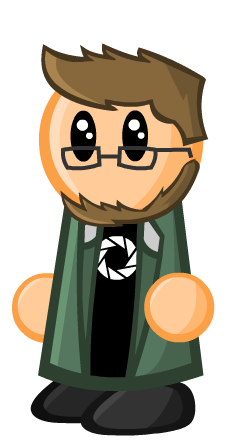 I’ll have to admit, it’s been a while since I touched anything Half-Life related, except for a few minutes of Black Mesa. So I was excited to play a new, fresh mod. And at the end of the day, I was kind of glad I took the time to play it. 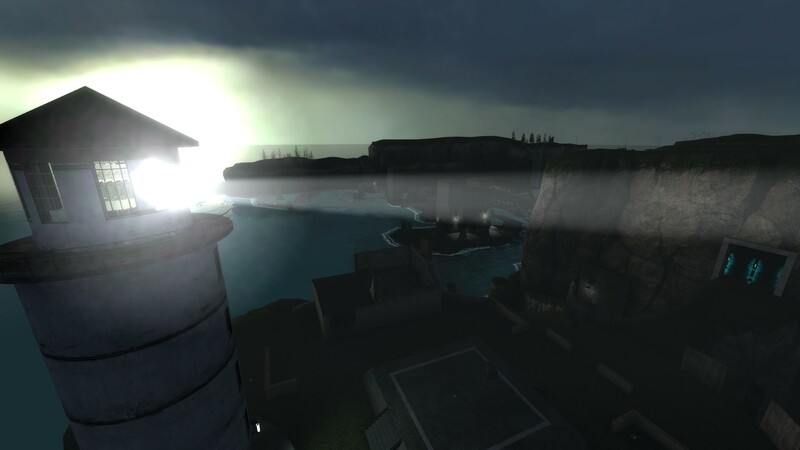 Uncertainty Principle is a 2-3 hours long single player mod. The story is basic; you’re a nameless Rebel, hiding out in a resistance base when things instantly turns bad. You’ve got to make a run for it. You escape but the Combine is still coming after you. The overall design is really good, better than what I’ve seen in most mods of this kind. The maps are large, the environment and detail is great and it contains several physics based puzzle. And as stated above, this is a somewhat lengthy mod. So overall, it shows that a lot of work was put into this. It even features a small set of voice actors, which is always nice to see (and hear). The highlight of Uncertainty Principle is its second chapter, where you’re main objective is to power up a radio tower. 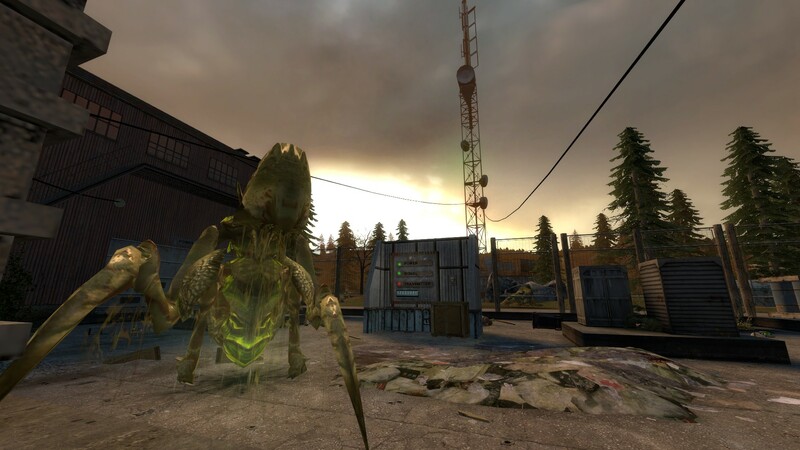 This is when the mod really gives you a genuine Half-Life feeling. 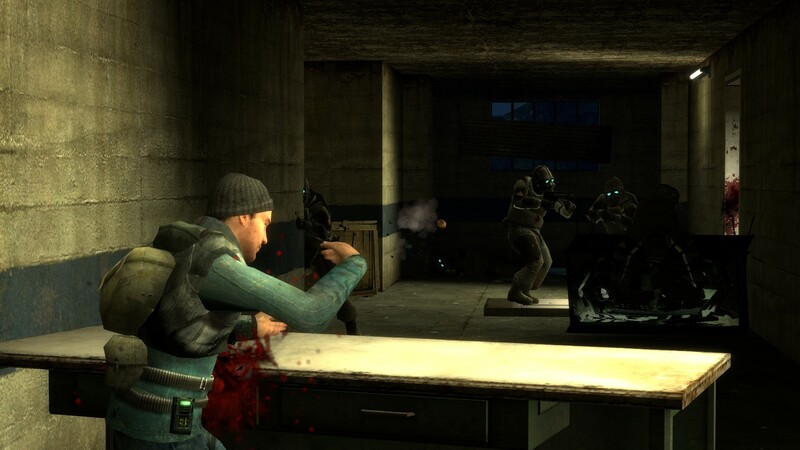 The whole chapter is very well designed and you could compare it to the “Blast Pit” chapter from the first Half-Life, where you have to do a series of smaller tasks to complete the objective, always coming back to a central hub with plenty of fighting along the way. After this part, the gameplay doesn’t reaches the same level of quality again, with the rest of the experience being a journey towards the end. What brief story existed to begin with fades out almost immediately and you don’t encounter any other friendly NPCs along the way. The final chapter is far more challenging than what you’ve experienced up until that point. If you didn’t like the Antlion part from Half-Life 2, when you had to cross a beach without touching the sand… well, you have been warned. Followed by this is a jumping puzzle. One of the first jumps I couldn’t make, even with a running start. Fortunately, I had a SMG grenade left that provided useful for blast jumping across the gap. I doubt that was the whole point, to blast jump, but given the lack of options (apart from no-clipping) there was no way I was gonna make it over that gap. On a side note, the checkpoints are few and far between, and that’s all through the mod, not just in this chapter. You’ll learn that the hard way if you’re not using the F6 key frequently. Let’s talk about the combat for a bit, which is where the mod is at its weakest. Enemies tend to spawn in large numbers, most of the time without any sort of warning and usually in several waves. The fact that each level is full of supplies and health kits to spare doesn’t really compensate for the amount of times I died because I simply had too many guns pointed at me. I was playing on Medium difficulty and for someone who plays shooter game on a regular basis, this was almost too tough at some points. And I’d recommend you do the same, if not on Easy. I wish the game had perhaps ended with the radio tower section, instead of putting two whole chapters between those points. The first half seems to have been the primary focus throughout the making of this mod, or at least that’s the feeling I got when playing. As far as bugs go, I didn’t encounter too many. However, there were two game-breaking bugs I ran into where I had to reload the whole thing because certain scripted events didn’t occur (one in the opening when I was escaping that ended with a everlasting white screen, and at the end with two drop ships that collided and neither of them could move). But those were the only two I encountered. Though a Combine soldier did disappear right in front of me. I might have blinked, I’m not sure. In conclusion, Uncertainly Principle is a good mod, but just good. First half of the mod is great, but after that it’s one hour of getting to an ending that could’ve been much closer at hand. The combat, as I said, is what really drags this mod down for me. The game could’ve definitely benefited from more story and NPC interactions to keep things interesting. But don’t let my harsh words discourage you from trying this out. The mod is definitely worth your time, just don’t think that you’re gonna be all macho and play this thing on Hard. The mod is available for download on runthinkshootlive.com and requires Half-Life 2: Episode Two to play. Some bits of a story are there, just not in your face. Mostly for the explorer type, and they explain the title, as well.